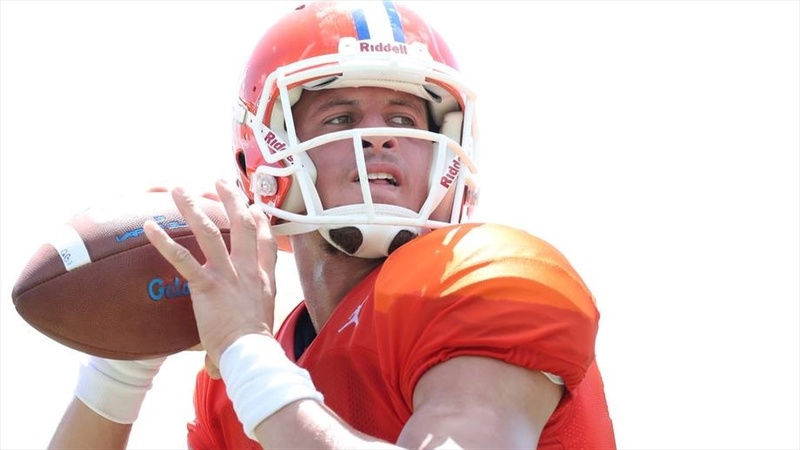 The Florida Gators held their annual Orange and Blue game on Saturday, wrapping up spring practice with a lot of veteran presence at key positions and preparing for an important summer. Inside the Gators takes a look back at spring and the O&B game with three observations, two questions and one prediction. Because the world loves a good debate, there was still some question surrounding the quarterback position and whether or not Feleipe Franks really was the answer moving forward. Thanks for the post...didnt get to see the game but looking forward to watching the replay when I get back.